What starts at sundown and ends at daybreak? Northern Spark 2017. 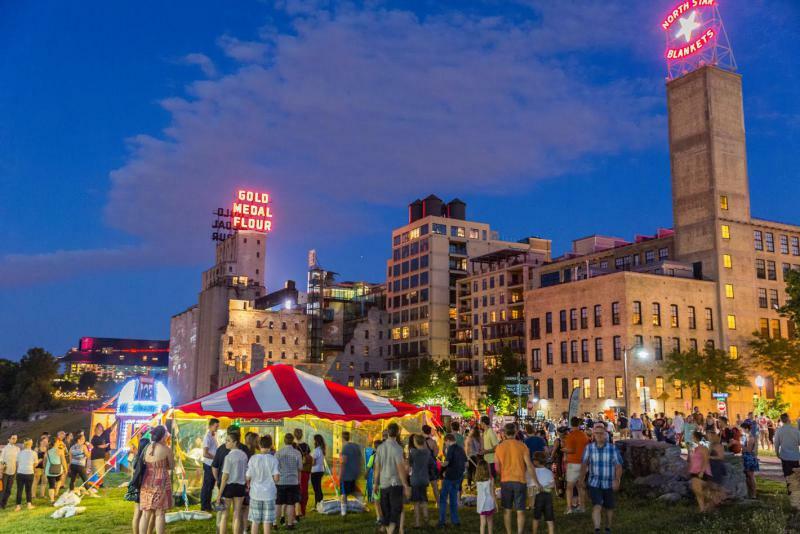 Not your ordinary arts festival, Northern Spark launches with a party 7-9 pm Saturday, June 10 at Thresher Square in Minneapolis and the festival goes all night from 8:59 pm Saturday through until Sunday at 5:29 am.